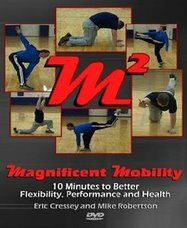 Great DVD outlining various dynamic flexibility exercise that could be included any client warm-ups to give them great results for improving their mobility and function. 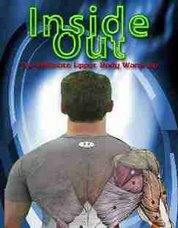 This DVD gives you a lot of great ideas to include in getting your clients ready to workout, while improving on an often neglected part of many client workouts - utilizing the warm-up. Great DVD going over various exercises to help improve upper body mobility, especially thoracic spine and scapula. 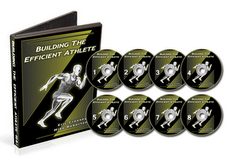 This DVD outlines some great exercises that are often overlooked and not addressed in many programs. This DVD should be in any trainers toolbox - outstanding product. Keep turning out these great products!